The season will start this coming Thursday night 7th March 2019 @ 7.30pm Templepatrick at the BKC AGM. Anyone that raced in 2018 is welcome to attend the AGM as you are a member and do hold a view to who runs your club. 6th & 7th April Round 1 of the Motorsport UK British Long Circuit Superkart Championship (2 x day event for all classes). 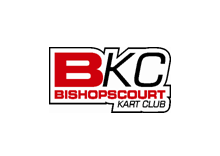 11th May Superkarts will join the Bishopscourt Car Event. 20th & 21st July Round 4 Motorsport UK British Long Circuit Superkart Championship @ Knockhill Race Circuit, Scotland. 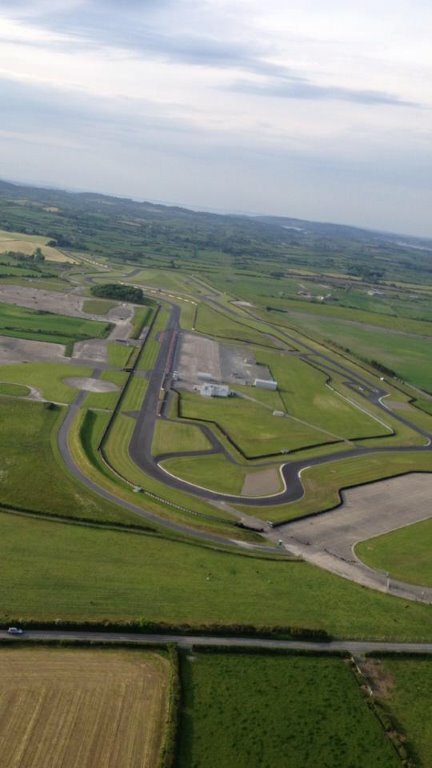 28th September Final round of the NI Superkart Championship and Round 7 for all other kart classes.